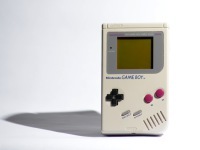 On May 22, 1980, one of the most famous characters in the history of gaming was born. Pac-Man was developed by the Japanese company Namco and amazed many people around the globe. Even Ronald Reagan – former US president – demonstrated his interest in the little yellow fellow when he congratulated an eight-year-old boy for his game-achievements in 1982. Originally, the game was developed to attract girls, because the arcade centers were overcrowded with male players, only. And indeed, Pac-Man turned out to be a game for the whole family, at the latest when Ms Pac-Man was integrated in the game-play in 1981. 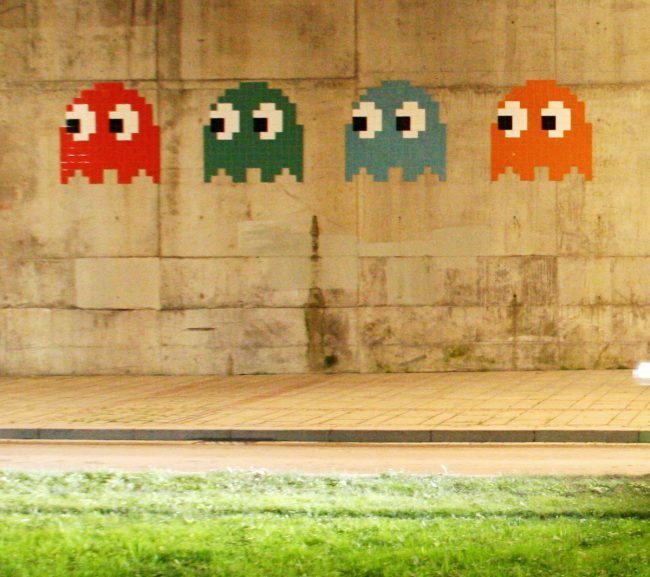 The character Pac-Man must eat points in a maze while being pursued by ghosts. If one eats a “power pill”, one can follow even the ghosts (now coloured blue) for a certain time. Sometimes there is also a cherry or other symbol on the board that earns the player extra points when you eat it. If you don’t eat the symbol, it disappears after a while. 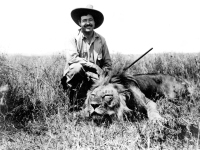 If all points are eaten, you reach the next level. This differs from the previous one essentially only by the higher game speed (in the lower levels also by a changed opponent behavior). Control is via joystick. When Pac-Man was released, the most popular arcade video games were space shooters, in particular, Space Invaders and Asteroids. The most visible minority were sports games that were mostly derivatives of Pong. The game was developed primarily by a young employee named Toru Iwatani over the course of a year, beginning in April 1979, employing a nine-man team. It was based on the concept of eating, and the original Japanese title is Pakkuman (パックマン? ), inspired by the Japanese onomatopoeic phrase paku-paku taberu (パクパク食べる? ), where paku-paku describes (the sound of) the mouth movement when widely opened and then closed in succession. Since the game was intended to appeal to a female audience, Iwatani created “cute” opponent figures. 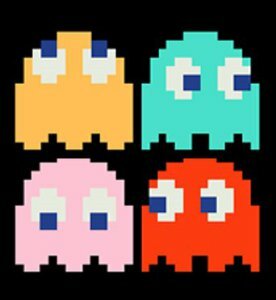 Pac-Man’s opponents are four colourful ghosts with big eyes whose shape resembles the fringed end of a mop. The spirits each show their own behaviour and bear names and nicknames. The game is regarded as one of the most influential video games of all time, for a number of reasons: its titular character was the first original gaming mascot, the game established the maze chase game genre, it demonstrated the potential of characters in video games, it opened gaming to female audiences, and it was gaming’s first licensing success. 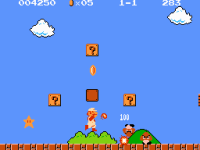 In addition, it was the first video game to feature power-ups, and the individual ghosts had deterministic artificial intelligence which react to player actions. A historic record was set by Billy Mitchell on July 3, 1999, who completed 255 levels with maximum points without ever being eaten. He collected all the bonuses and ate every blue ghost. The maximum score is 3,333,360 points and is called perfect game. The Hero of Mushroom Kingdom saves Princess Toadstool – Super Mario!